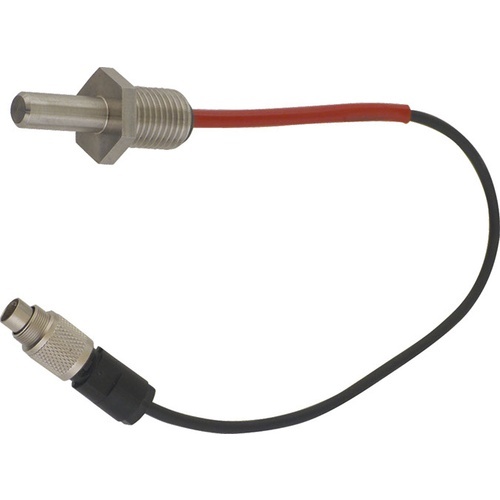 This is a replacement temperature probe for 20 l and 50 l Speidel Braumeisters. Please Note, this is for units produced after July of 2011. Just in case if my probe brake down for a reason.